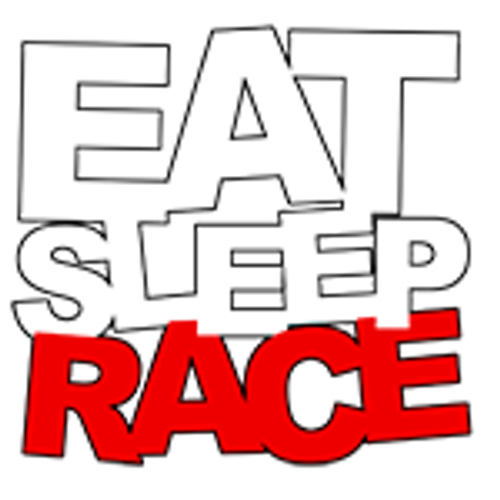 EAT SLEEP RACE is a lifestyle. Hawaiians use the shaka sign to convey the "Aloha Spirit", a concept of friendship, understanding, compassion, and solidarity. We are all about good vibes and fast cars! EAT SLEEP RACE lightweight Premium Blend 60% Combed Ring-Spun Cotton 40% polyester T-shirt* Printed in the USA. 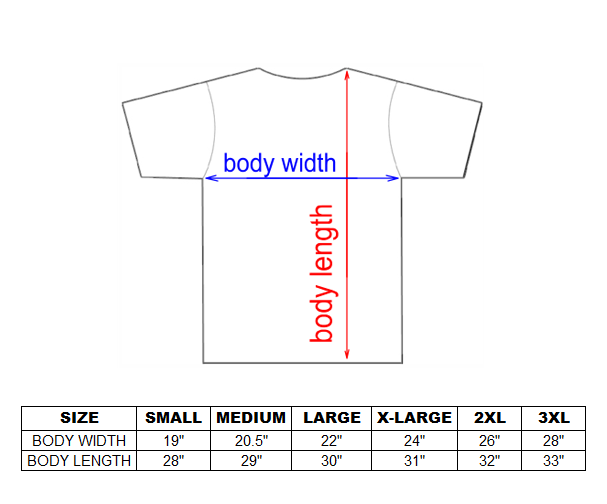 *Our lightweight shirts have a fitted cut. Please size up depending on preference.